The Anycubic I3 Mega 3D printer is Anycubic’s take on the cartesian printer. We’ve previously discussed their striking Linear Plus Delta 3D printer, but the I3 Mega is a more familiar, and perhaps robust design. Like many manufacturers of 3D printers, Anycubic is aiming to provide an easy-to-use device without compromises. As such, the I3 Mega features a fully metal enclosure, friendly touch screen interface and an upgraded build platform for better adhesion and removal of your print. Let’s talk about that build platform, since Anycubic advertises this as one of the biggest upgrades over similar products. The ANYCUBIC UltraBase is their patented new heatbed design. The goal of the UltraBase is to eliminate any need for the masking tape and glue stick tricks many of us have become accustomed to. With the I3 Mega, your prints are meant to stick when you want them to, and release when they’re done. 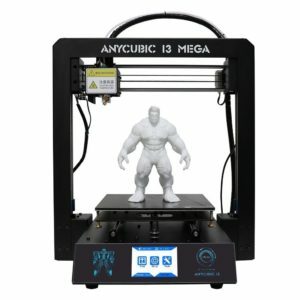 The Anycubic I3 Mega is built to start printing as soon as possible, with as little fuss as possible. The I3 Mega arrives ready to go after a simple 3-step assembly process. 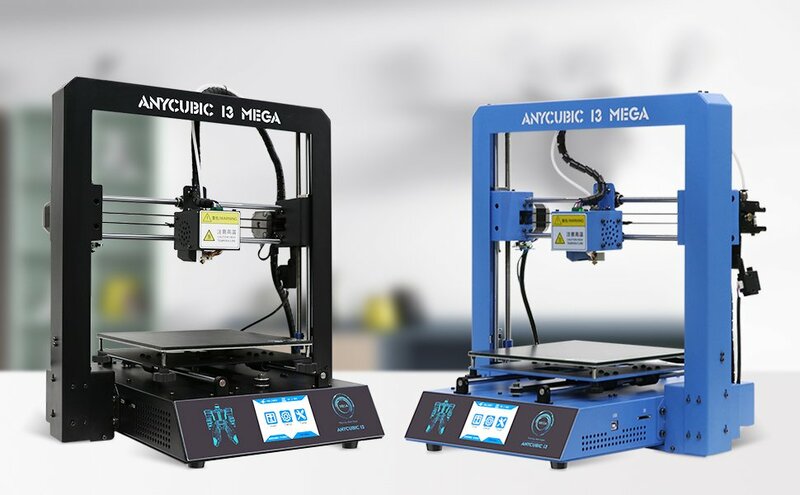 The rugged all-metal design and touch interface makes it perfect for beginners or younger printers, and Anycubic guarantees all parts with free replacement for 3 months after purchase. 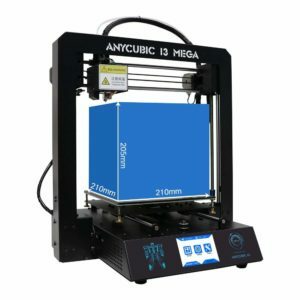 Have you used the Anycubic I3 Mega 3D Printer? 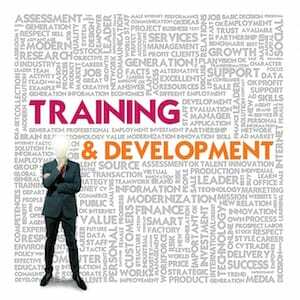 Please comment and let the community know your thoughts, rating, or review.